Whether you are holding a corporate event or a social gathering, we have plenty of space. We have 6 stunning rooms ranging from contemporary to traditional. We hold regular networking events, where you can spend time with colleagues & meet potential clients. Our business lounge is the perfect place for informal networking. 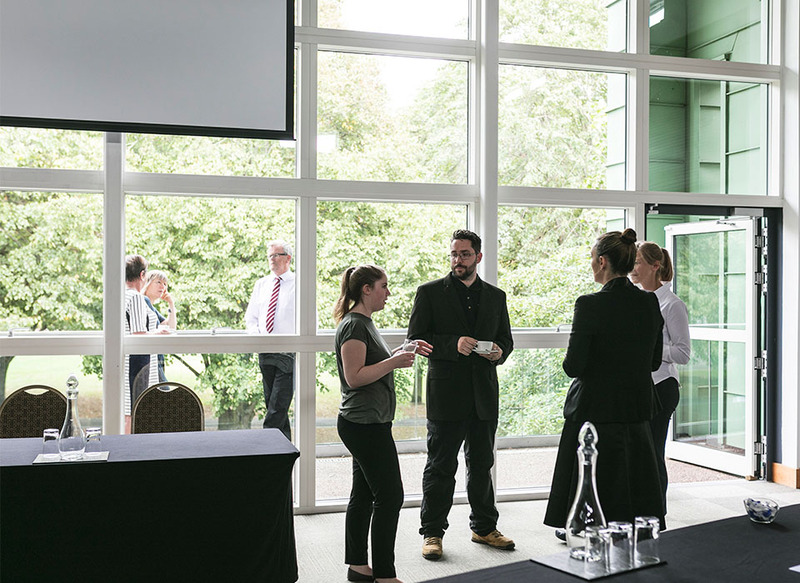 We can cater for a range of functions for your organisation, from a small 1-2-1 meeting to full venue take-over, with up to 900 guests. We can provide a tailor-made flexible package to suit your individual requirements, with a range of options that can be added to facilitate your day. If it’s time that your team had some much-needed time together to bond, enhance communications, team morale and social relations – we can organise this for you. 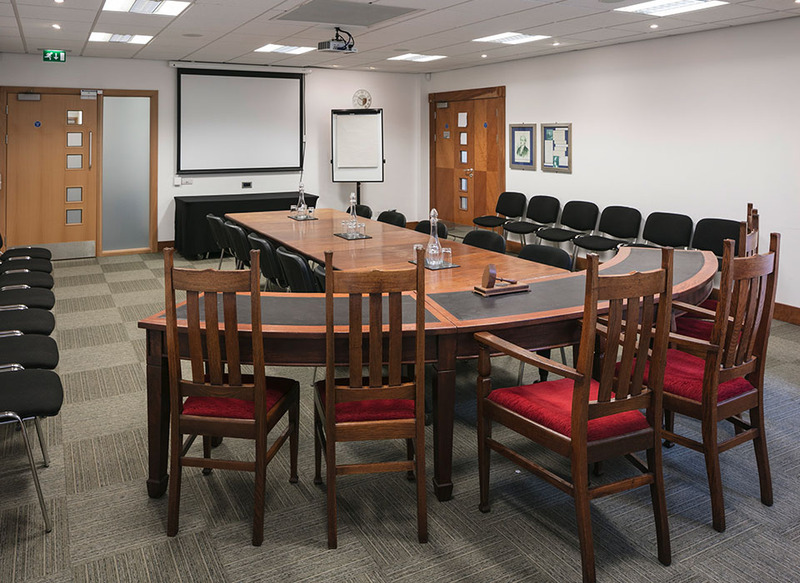 Whether you want a light and easy ‘break-out’ lunch or a full sit-down meal for your meeting or event, we can cater for you. Space for all your needs! 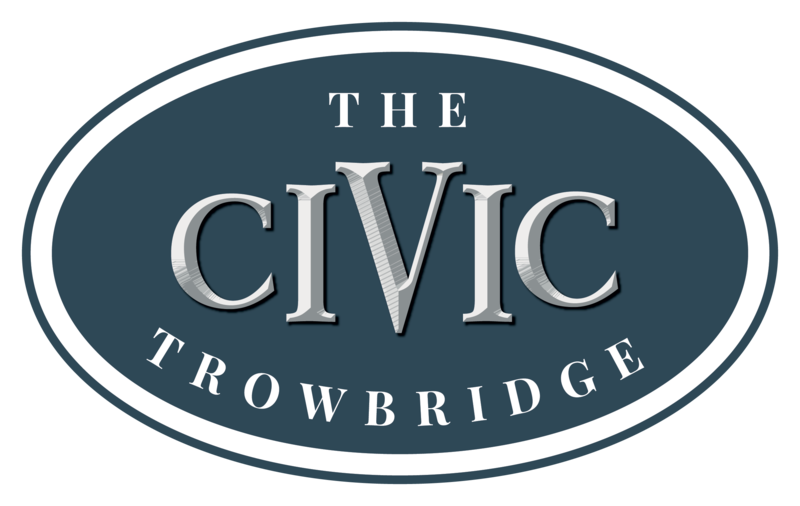 The newly refurbished Civic is situated in the centre of the bustling historic town of Trowbridge in the beautiful town park, offering the perfect place to be entertained, meet, socialise, celebrate, wind down or network with friends and colleagues. 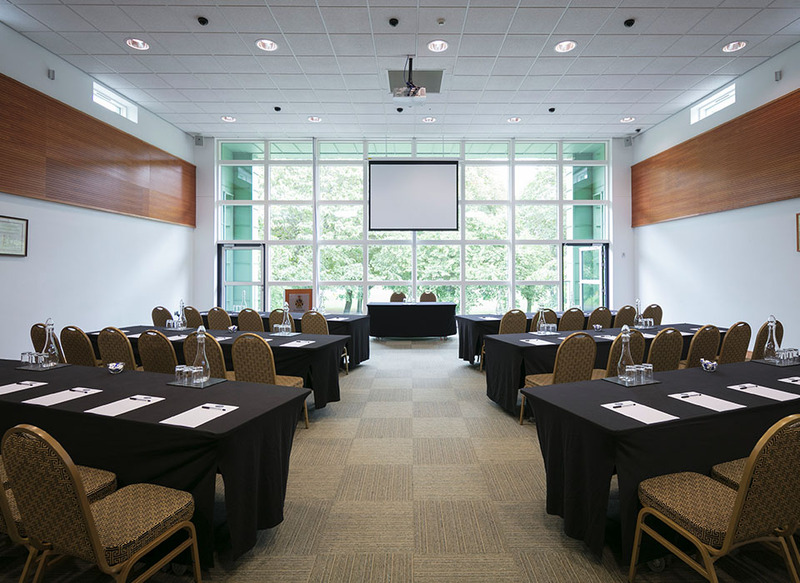 Our versatile, flexible space offers the perfect setting for your next corporate or social function, with a range of amenities and a highly trained team of event specialists. Our delicious, seasonal, local food can be tailored to suit your requirements… from tempting mid-meeting snacks, to rustic buffets or innovative, gourmet feasts. 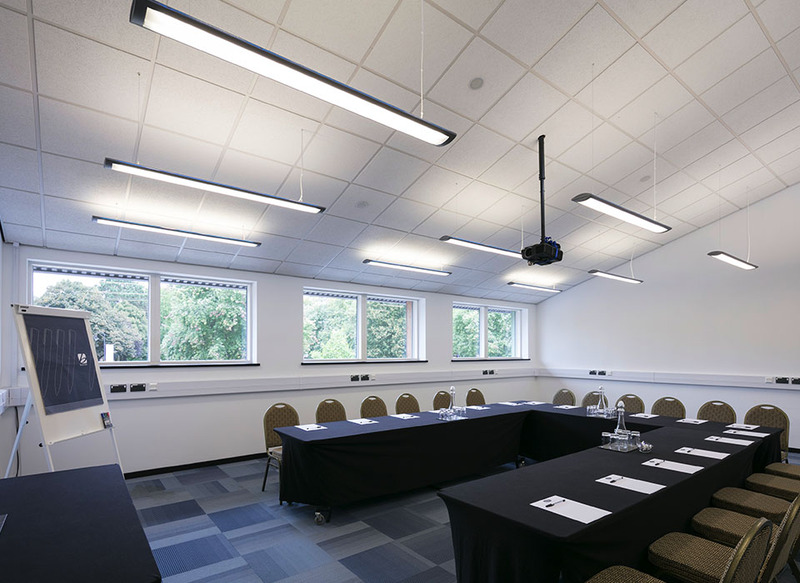 Whether you need stationary, a flip-chart, projector, PA system or state-of-the-art sound and lighting… no need to worry, we have it covered so you can concentrate on your meeting. Stay connected and make sure you don’t miss a thing. Available throughout the building. Just ask one of our staff for a code! Always happy to help! A dedicated manager will assist you with all your requirements on the day. The Civic Centre is ideally located with all major transport links to hand. Trowbridge train station is a short 10 minutes walk away! Feel free to use our Lounge Area at any time – now with a self-service COSTA Express coffee machine for you to enjoy all day!